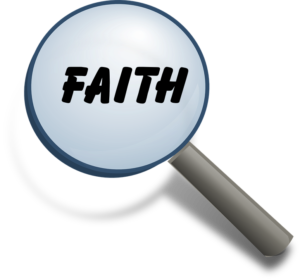 Focus on Faith is our monthly newsletter that is mailed to the members and friends of Faith United Church of Christ. Inside you will find uplifting Notes from our Pastors, information on new and existing programs for children and adults, Mission News, Daily Scripture Readings, Upcoming Events and much more. Take a look inside! To read our On-line Newsletter you will need Adobe Acrobat Reader. It is free and can be downloaded by clicking on the icon.